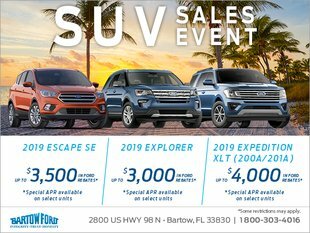 With lovebug season here, it’s time to get some advice from your Winter Haven area Ford dealership on dealing with these tiny insects. In addition to making a serious mess, lovebugs can cause damage to your car if left alone. When most people imagine lovebug damage, they picture the mess the bugs leave on the hood of the car, but that is not the only problem they can cause. No matter the type of car you drive, lovebugs may get into your radiator fins and clog the component, leading to an overheating car. If you have a truck, they may get into its engine and cause major damage. Even the seemingly cosmetic damage of lovebugs smeared on the front of your car can lead to more serious problems if you do not address it right away. Unless you clean them off immediately, the insects’ fatty tissue will eat through your car’s finish when exposed to the sun. Some experts say the damage to the finish can begin in just 24 hours. Unfortunately, one of the most effective ways to minimize lovebug damage to your car and keep it clean is to remove the bugs as soon as possible. 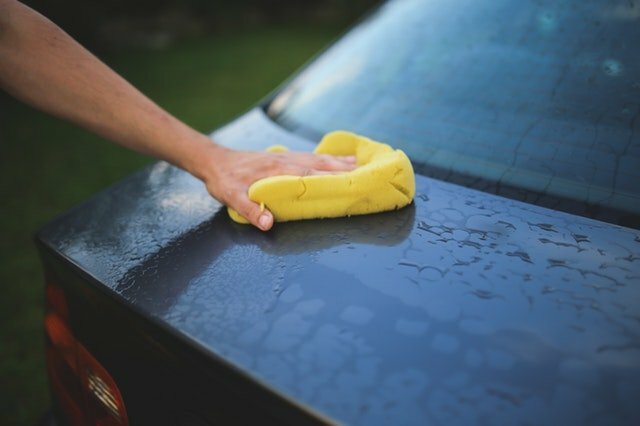 Yes, this may mean wiping them off every other day or even every day, but getting rid of them promptly prevents the possibility of damage to your car’s finish. To give yourself some extra leeway on removing the lovebugs, make sure you wax it immediately before the season hits. The wax adds a protective shield between the layer of paint on your car and the acid secreted by the lovebugs, helping your paint look shiny and new without cosmetic issues. To make your hand wax job last up to 90 days, take your car through a wash tunnel every two or three days. The tunnel uses a spray wax that can extend the lifespan of your hand wax job. If lovebugs wreak havoc on your car, bring it to the service center at your Winter Haven area Ford dealership. Our team at Bartow Ford can do more than just give you advice for preventing messes and damage. We will also repair any lovebug-related problems and take care of whatever else is affecting your car. Make a service appointment at 1-800-303-4016 or stop in.